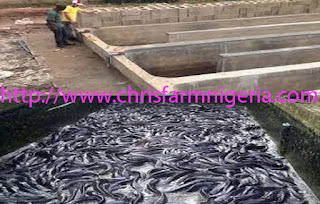 Reality Catfish farming business plans and feasibility Study is all you need to get started. Several business plans and feasibility study writer’s basis on assumption not reality. Especially those that does not have specialty in animal science/animal production/ agricultural economics, agricultural financing and other related field of study. 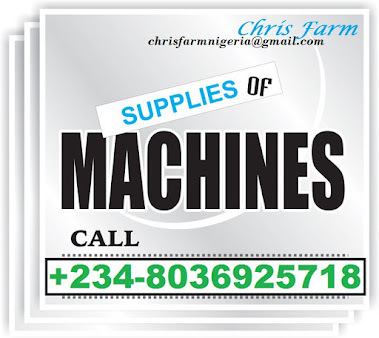 We are specialist in the field of agriculture. 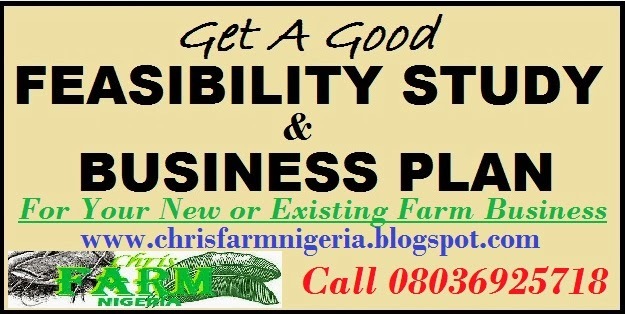 We unveil those hidden facts that help you succeed in your Agroline business. Our business plans and feasibility study are based on reality. As a matter of facts, we have gathered several physical life experience in the field of fish farming. 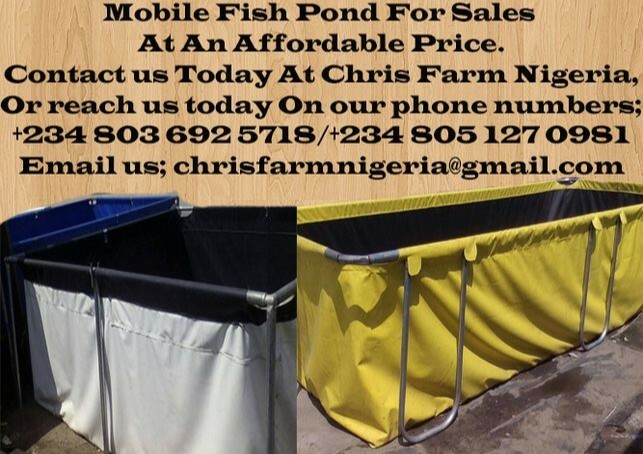 Are you going into mobile/tarpaulin ponds, concrete ponds, earthen ponds or river/lake/lagoon fish farming, we are here to give you the facts about it. In like manner, Fish farming has two major subdivisions, which could either be operated separately or together. As a matter of facts, they are nursery and the grow-out pond operation. The nursery operation is the basis for the grow-out operation. Likewise, it cannot be operated without the nursery. The nursery involves the inducement of the female fish to lay eggs. Which are then fertilized; incubated and hatched. Similarly, Hatch fish are called fries. These fries are then nurtured for three to four weeks into fingerlings. These fingerlings are use in the fish grow-out operation. Most people prefer fish grow-out operation, than the hatchery because of the stress involve. They prefer buying fingerlings or post fingerlings and nurture till maturity. Any phase of fish farming you want, we can give you an explicit business plans and feasibility study for your personal use, Government program, loan or grant presentations or even to your private investors. 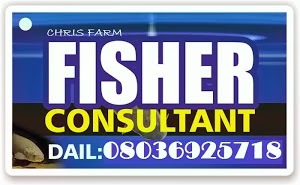 When it comes to fish farm setting up, we are the best. 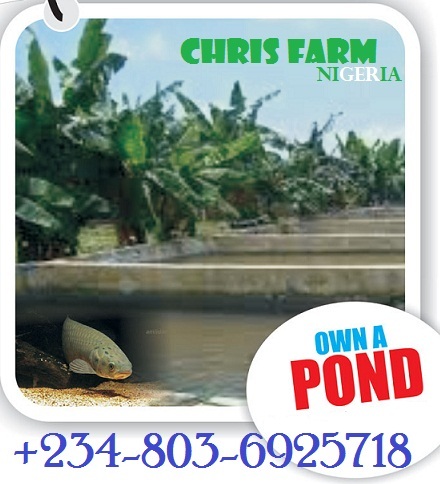 We have set up thousands of fish farms for several persons, groups and organization within and outside the country. The interesting part is that; these farms are doing great. When we talk about a business plans and a feasibility study, we take you by the hand from the beginning until the business starts officially. We setup farms, we help in employing qualify hands for you and finally, we can also help you manage the farm, if you give us the opportunity to do so. Are you going for presentations on the business plans and feasibility study? We can also help you fix that, if we write for you.